December 19, 2017 September 12, 2018 - by Abiodun Odeyemi - 2 Comments. 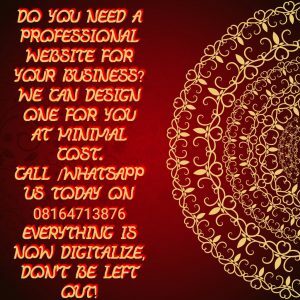 Airtime Top Up Business ( Hot cake business now in Nigeria). This is a great opportunity you can’t afford to miss! I believe you don’t need any prophet or seers to tell you telecommunication business is a lucrative one Nigeria. You know how much students, people including you are spending on airtime,data subscription , sending of bulk SMS by business men and women,organizations,churches etc everyday even today alone. Have you been coveting all these big telecom dealers in Nigeria who are making cool cash of money everyday in this business but you are limited because of capital and you thought it is for big men? 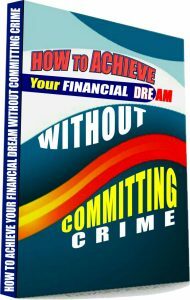 Now,the opportunity is open to everyone it now depends on you to grab with your two hands or you let slip away and say it scam ,you have your choice to make. Everything is now make easy through technology and digital age. Now you don’t need a decorated shop with sophisticated machines to print recharge cards before you can be making it in this lucrative business. Note : Please put all distractions aside and endeavour to read this short article to the end because this may be the opportunity that will change your financial status for life, take this opportunity serious. What is Airtime Top Up (Virtual Top Up)? -Quickteller is the biggest airtime dealer in Virtual Top Up, doing N3billion every month. -Super Dealers of GMS Networks retain 1% commission on recharge cards sold and Quickteller retains 5%. 1. Use One portal, just Activate our VTU Selling platform as a reseller or partner, you can also access your VTU portal on a Web Platform or through your Mobile. 2. Benefit as customer, If it’s N1000 naira only you have to start, you will be able to use the money to vend/sale ALL NETWORKS (MTN, AIRTEL, GLO, ETISALAT) . 3. 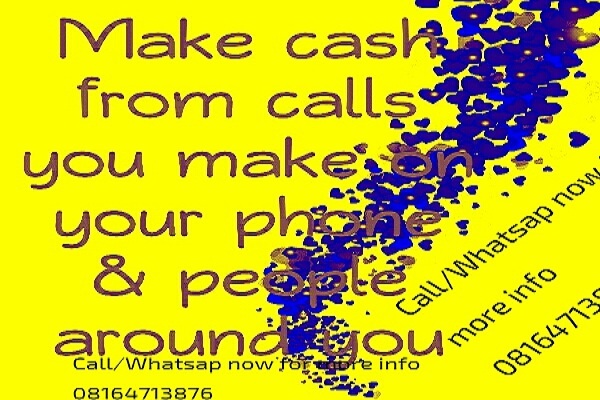 You can use any type of phone to vend airtime credit instantly. We are talking about Airtime Top Up also known as ( VTU). This has been in existence for many years. This is the business that help me out of my financial mess when I was in campus 2010. With this innovation you can be selling airtime for all networks of all denominations ( #100,200,#400,#500,#1000 etc) , cheap data ,recharge any digital Tvs like startimes,GoTv, DSTV,Send cheap bulk sms etc in the comfort of your home or any where with your phone or laptop in as much it can connect to internet. 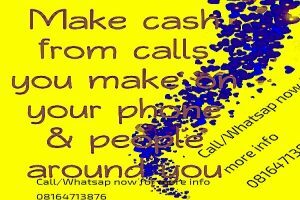 What do you need to start your own airtime business that can be making your cool cash everyday? 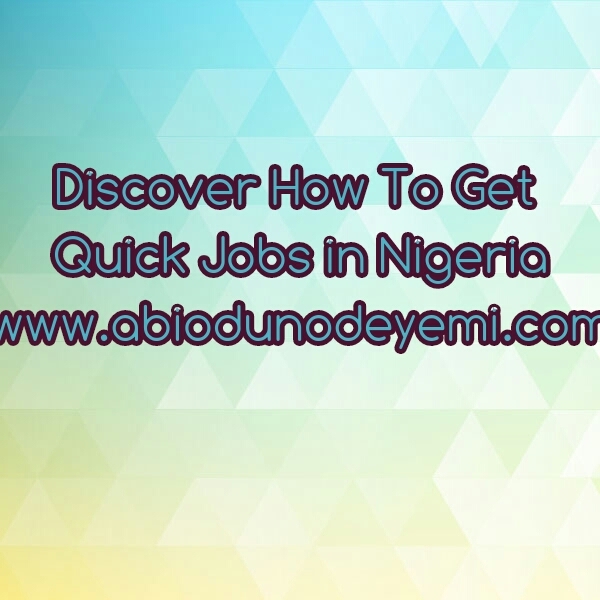 Benefit #1 – make cool cash everyday and smile to bank because I don’t need to tell you how much people even ordinary people talk less of big men and students,churches,organization etc are spending on data and airtimes ,sending of bulk sms ,digital tv everyday. Benefit #4 – opportunity to expand in the business and invest in other business. I sell my 1gb at 600 to end users ,some sell 650,750 it depends on individual. You sell #1000 airtime, your wallet charged #960, meaning 4% commission. Yes you hear me right it is Five Thousand Naira only and this is not scam at all we just don’t want anybody to have excuse that is why we make the price so low for as many that have keen eyes to grab opportunity to benefit in the business without having any excuse. Reseller and distributor and their registration fees are different. The price above is for reseller while the registration for distributor is N15,500 without any bonus. As distributor you be authorized to be printing recharge cards of all networks without any machine at your convenience,this is instant no need of paying or contacting any dealer. Generating result checker pins for popular exams like WACE, NECO,NABTEB etc. Earn passive consistent commission from everything resellers under you sell. You will be given two mobile apps to design fliers, banners, logo for your business adverts. 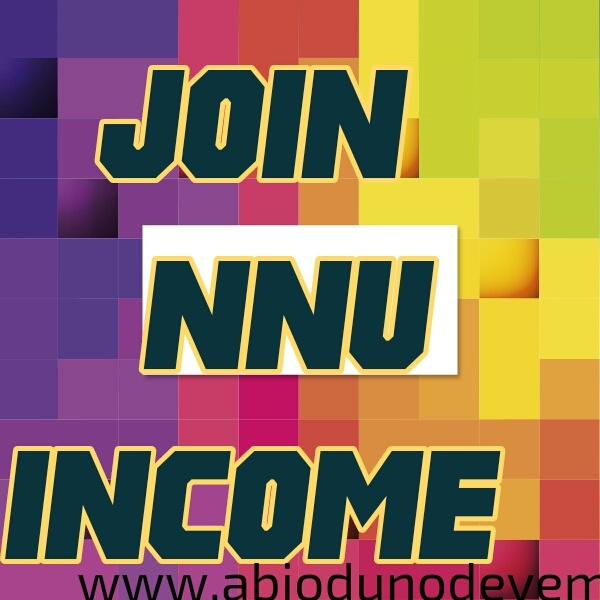 One thousand naira will be loaded on your wallet as bonus to kick start the business immediately and see your profit instantly. The set up will be done within 24 hours. Well, the ball is now in your court whether to grab this opportunity or close this page and say na lie and start praying when God has already answer your prayer to come across this page, you have your choice to make. 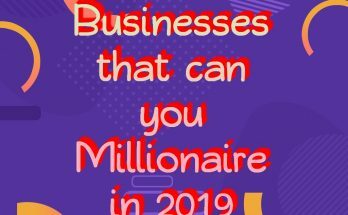 But if you are part of wise ones that can grab this lucrative business opportunity which can make you fortune before the end of this year . Cool,but you need to format the page well. Thanks Mr Olusegun. How do you want me to format the page?